In a region like Greensboro, we experience a range of climate and weather conditions throughout the year. In the winter, we may get a foot of snow at once with below freezing temperatures. In spring and summer, we may have extreme heat, high humidity, and thunderstorms that bring heavy rain, high winds, and hail – or we may even have hurricane conditions. The range of weather conditions makes it crucial that your house well protected from the elements by its most important feature – your roof. If you need roofers in Greensboro, your first step will be to do an internet search for “Roofers near me.” You may be overwhelmed at the number of Greensboro roofers. How do you know which one you should choose? 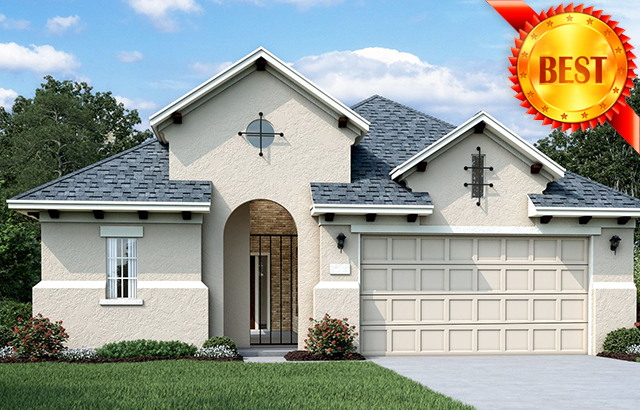 The following steps will help you narrow down your search to the best roofers in Greensboro. It helps to have an idea of what sort of roofing work you might need. If you are missing shingles, or if you have an issue with gutters or flashing, you may only need roof repair. If your roof is leaking in multiple places or is more than 25 years old, it’s likely that you need a replacement. Some roofers in Greensboro may be skilled in repairs, but not as strong with roof replacements, or vice versa. You wouldn’t want a roofing company to patch your heavily damaged roof because they don’t have the skills to replace it. Make sure your roofer has proper training and experience in the work you need for your roof. When looking for a Greensboro roofer, a good place to start is with personal recommendations. Do you know anyone who needed roof work recently? Ask your friends, coworkers, and neighbors about their experiences, good and bad. Pay attention to personal and professional reviews about local roofers. There are some other, more objective sources you can use to assess roofing a contractor’s reputation. Ask to speak with past and current clients about their experiences and see the results. Talk to local material suppliers to make sure the contractor uses quality materials and is in good financial standing. Ask your local lumberyard owner who they would choose to work on their roof. For even more information, go beyond personal recommendations. Look for roofers in Greensboro who have special certifications or elite memberships. 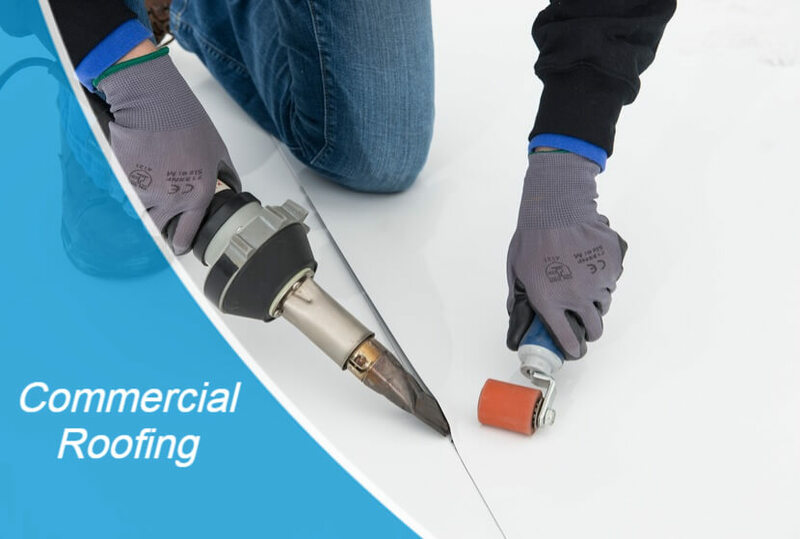 For example, Skywalker Roofing in Greensboro is a Platinum Preferred Contractor through Owens Corning and accredited with the Better Business Bureau. Memberships like these are an excellent objective measure of a roofing contractor’s quality and reliability. Make sure you have the correct legal names for the contractors you are researching. Don’t be afraid to ask questions when you are selecting a roofer in Greensboro. Just like with any other significant purchase, you have a right to the information you need to make your decision. Ask the contractor about previous jobs they have done that are similar to yours. Find out if they use subcontractors. Request a list of their financial references. While some of this information can obtain over the phone, you should always ask to meet someone from the company in person before making a decision. Most roofers in Greensboro offer some warranty, but it’s important that you check the fine print and investigate the details. Some warranties sound amazing, until you need them – then you may discover a list of reasons why your situation not covered. Roofing warranties can cover materials, labor, and workmanship. Some warranties prorated and the coverage decreases as your roof ages, meaning you may not receive much coverage when you need it most. 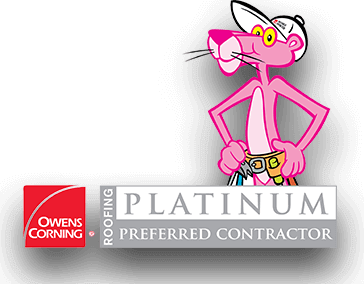 As a Platinum Preferred Contractor, Skywalker Roofing can provide 50 years, non-prorated labor and materials warranties that are backed by Owens Corning, in addition to our lifetime workmanship warranties. Another thing to consider is the stability of the roofing company. A “lifetime” warranty will not help you if your contractor goes out of business in the next few years! Choosing Greensboro roofers with a long history and a strong future means you won’t have to worry about whether they will be there to honor your warranty. This one of the most important rules in the contracting business – you should always have a comprehensive written contract signed by both parties. The written contract should include the cost estimate, of course. Other important topics include the project timeline, the materials used, and information about liability insurance. A dispute-resolution clause will help if things don’t go as planned, or you have a problem with the contractor or their work. A written contract is a crucial protection for both parties. If a Greensboro roofer does not want to sign a written contract for your project, that company is probably not the best choice. 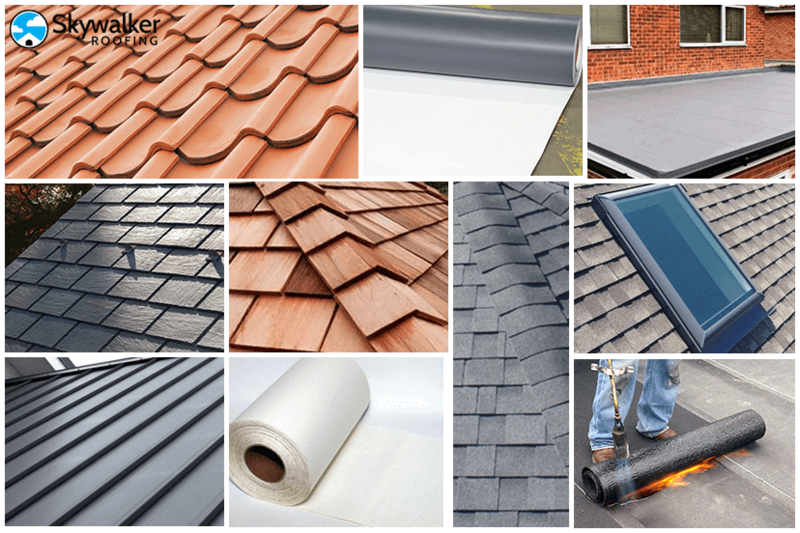 Choosing a roofing contractor is important, but it doesn’t have to be an overwhelming task. 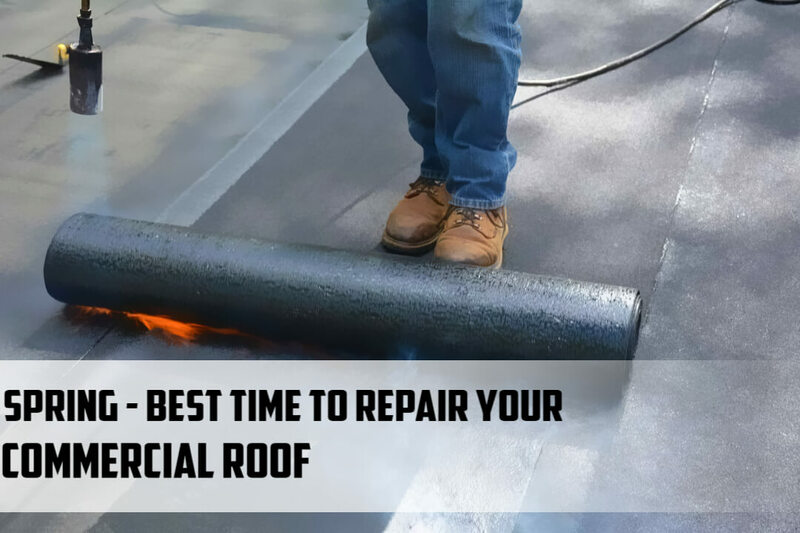 Following these steps will eliminate less-reliable roofing contractors from your selection, and leave you with only the highest-quality roofers for your choices. You’ll have peace of mind knowing that your roofing contractor is one of the best roofers in Greensboro, NC.